EEE has three new staff members: Kris Budreau; Jennifer Merzdorf; and Jill Wable. Kris Budreau began as Account Clerk V in June 2016. She is responsible for business office functions for EEE, including Account Management, Payroll, Procurement, and Travel. Prior to joining EEE, Budreau held the position of Deputy Auditor for Benton County (IN) Government. She has several years of experience in the financial and business industry, beginning her career with 11 years in the banking industry. She has extensive experience with human resources, payroll, and accounts payable. 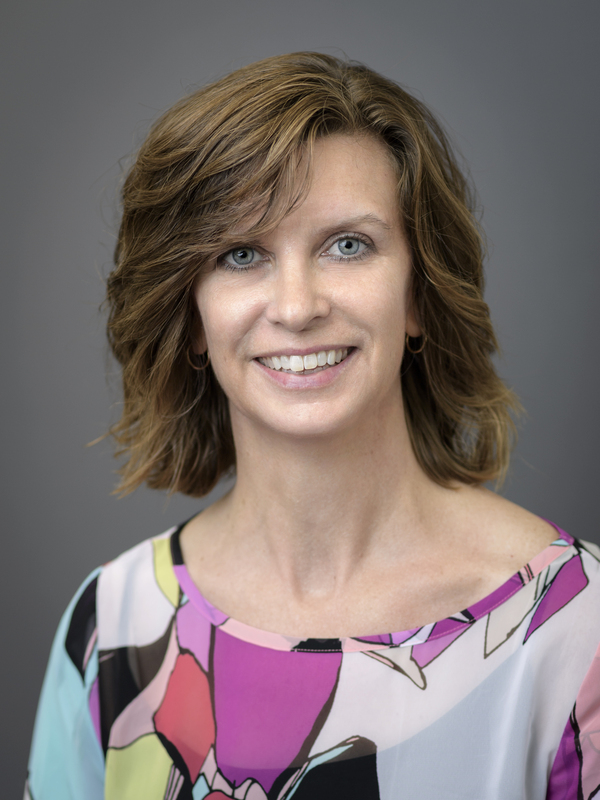 During her first year in EEE, Budreau plans to learn even more about the different areas in the business office and how to implement best practices and procedures in these areas. As EEE continues to grow, Budreau is focused on making sure the EEE business office is in compliance with all policies established by Purdue and our sponsors. Jennifer Merzdorf began as Marketing and Communication Specialist in July 2016. She coordinates branding and communication strategies which include print, web, and social media communication and marketing efforts for EEE. Prior to joining EEE, Merzdorf held communication roles in Purdue’s Office of Admissions Enrollment Management and the School of Aeronautics and Astronautics. She completed her Master of Science in Strategic Communication from Purdue in December 2015. During her first year in EEE, Merzdorf will continue to create consistent messaging and branding across all mediums. She also plans to increase EEE’s social media presence. 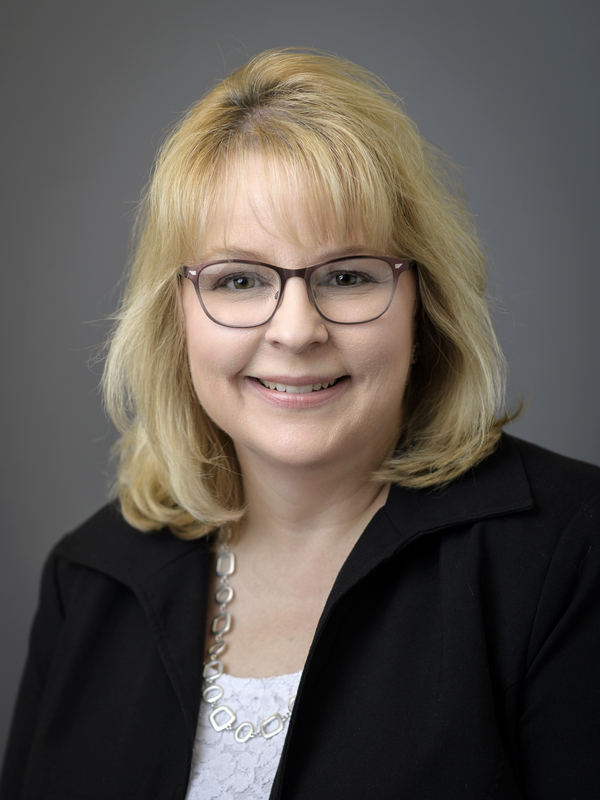 Working with Tammi Thayer, Merzdorf is formulating recruitment communication strategies for First Year Engineering students and high school students through email outreach using the Purdue Admissions customer relationship management platform. Jill Wable began as Administrative Assistant in June 2016. She is responsible for providing administrative support to Dr. John W. Sutherland, the Fehsenfeld Family Head of EEE. Prior to joining EEE, Wable was the communication coordinator in Earth, Atmospheric, and Planetary Sciences at Purdue. Her prior experience includes the position of administrative assistant in the Global Sustainability Institute and the Energy Center in Discovery Park. 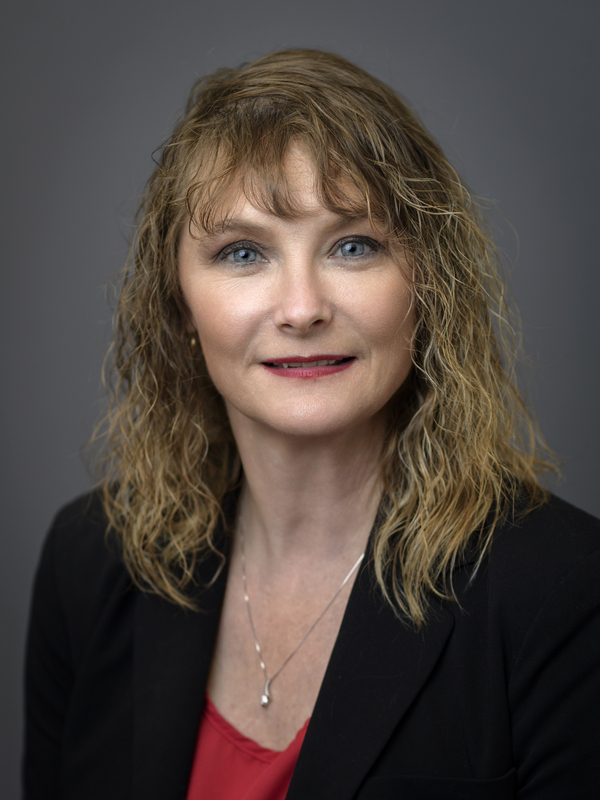 Wable earned her Bachelor of Science in Sales and Marketing Development from the University of Phoenix. Wable spent seven years in the U.S. Army Reserve with the 384 MP Battalion in Fort Wayne, Indiana and the 209th Quartermaster Company in Lafayette, Indiana. She is active as an officer with American Legion Post 492 in West Lafayette, Indiana, where she spends much of her free time volunteering with the organization to help local veterans and the community. In her first year in EEE, Wable looks forward to further identifying areas where her experience and expertise can help improve EEE. With enthusiasm for her role, Wable is excited to build relationships that will allow her to learn and anticipate the needs of the academic unit while providing the necessary support to accomplish the goals within EEE.